and i'm a front-end designer. 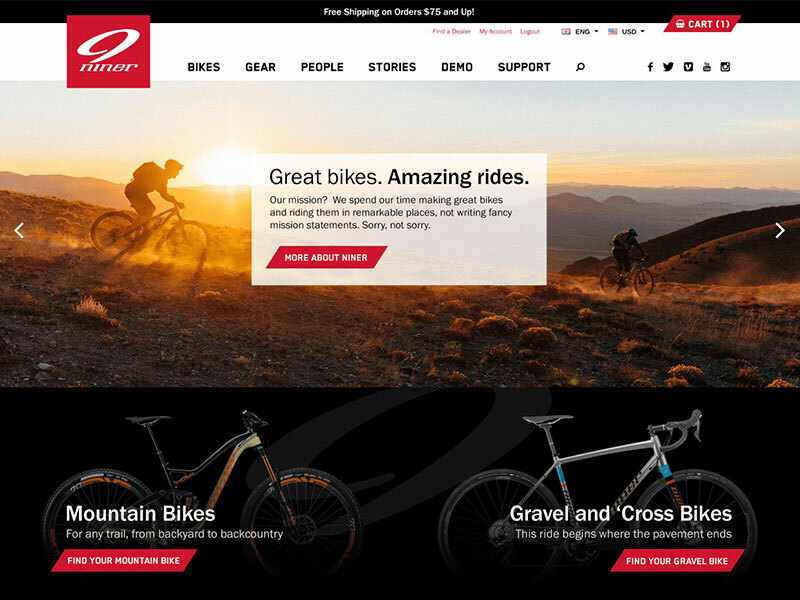 In November 2018 I began work on a complete redesign of Niner Bikes's website. Niner wanted a new website that would coordinate with their new brand guidelines and refreshed aesthetic. They also needed special product and product line pages that not only provided in-depth details and specifications, but also showcased the bikes in a modern, attractive way. I created the entire homepage design and implemented it in collaboration with several members of team at Insight Designs. 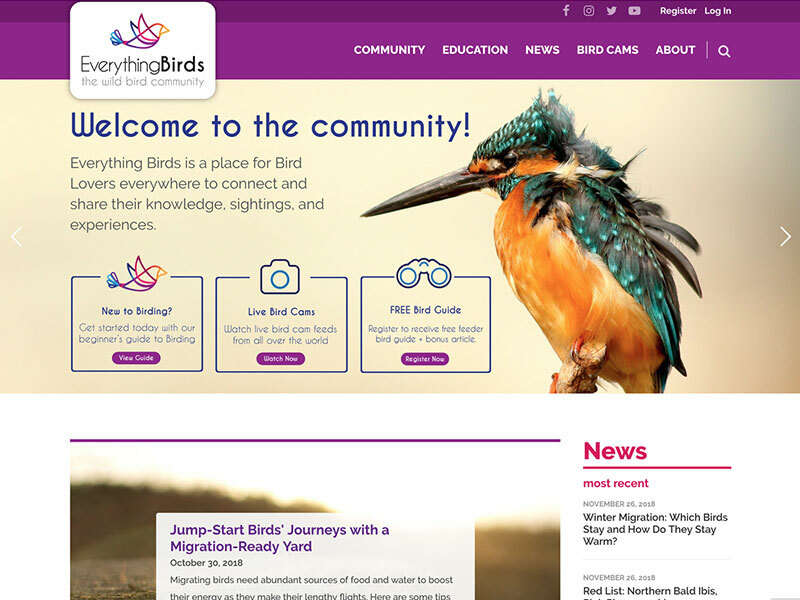 Everything Birds is a new online community focused around bird watching, research, and discussion. I created a new custom homepage design that was aimed at providing useful information and resources to existing bird watchers while also being approachable and interesting to new enthusiasts. After creating the initial homepage designs I implemented the homepage and worked extensively on the interior of the site in collaboration with the team at Insight Designs. The Laboratory for Advanced Medicine is a research company focused on cancer treatment with an emphasis on early detection. 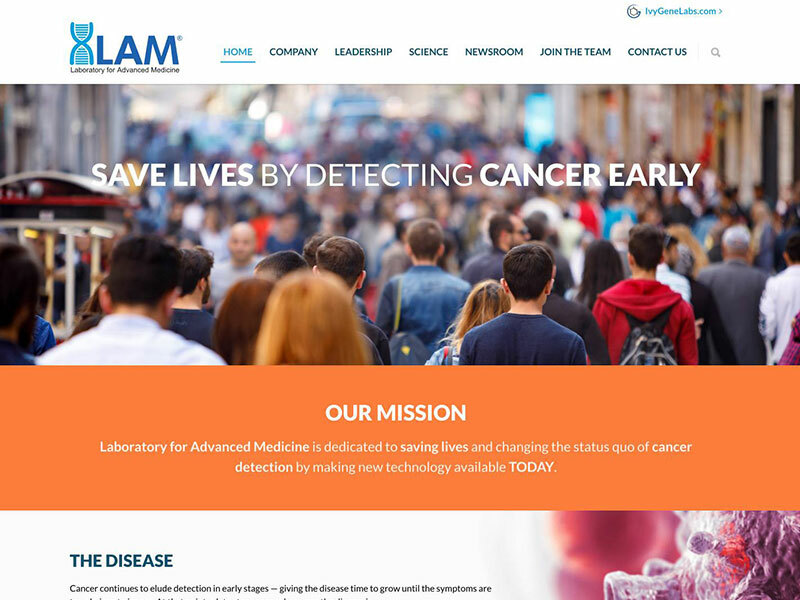 I designed and implemented a custom website that explains their mission and the science behind their work in the field of cancer treatments. In addition to the homepage I designed and implemented much of the site in collaboration with the team at Insight Designs. 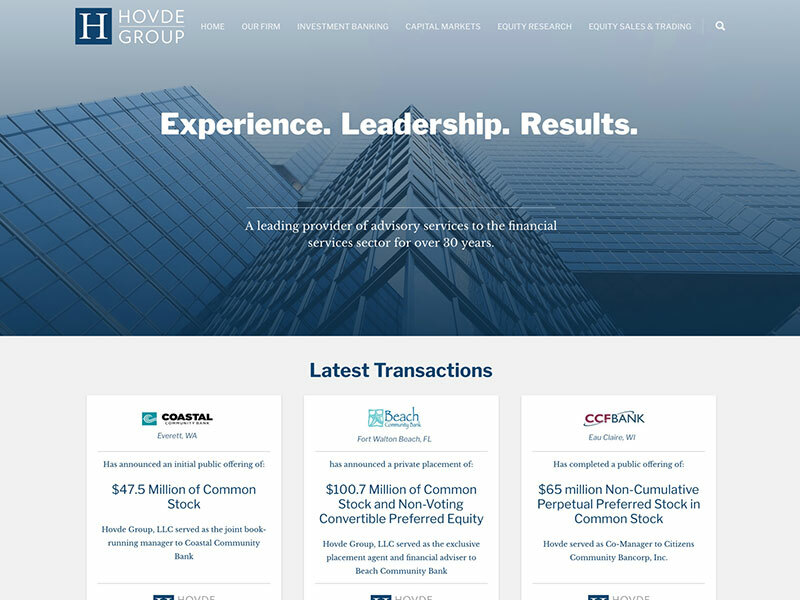 Hovde Group is an investment bank focused exclusively on the financial services sector. In addition to the homepage I designed and implemented much of the site in collaboration with the team at Insight Designs. 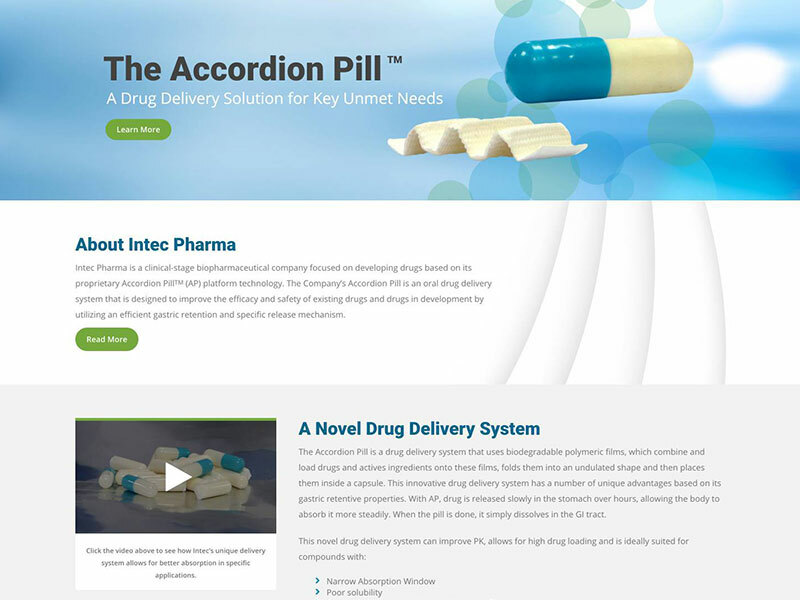 Intec Pharma is a clinical-stage biopharmaceutical company focused on developing drugs based on its proprietary Accordion PillTM (AP) platform technology. I created a custom homepage design that complemented their brand aesthetic and explained their mission and offering. In addition to the homepage I designed and implemented much of the site in collaboration with the team at Insight Designs. I also created a graphic to showcase their development and research pipeline. The International Double Reed Society (IDRS) was established in December 1971 as a world-wide organization of double reed (oboe and bassoon family) players, instrument manufacturers, and enthusiasts. The society has over 2,700 members from around the world. 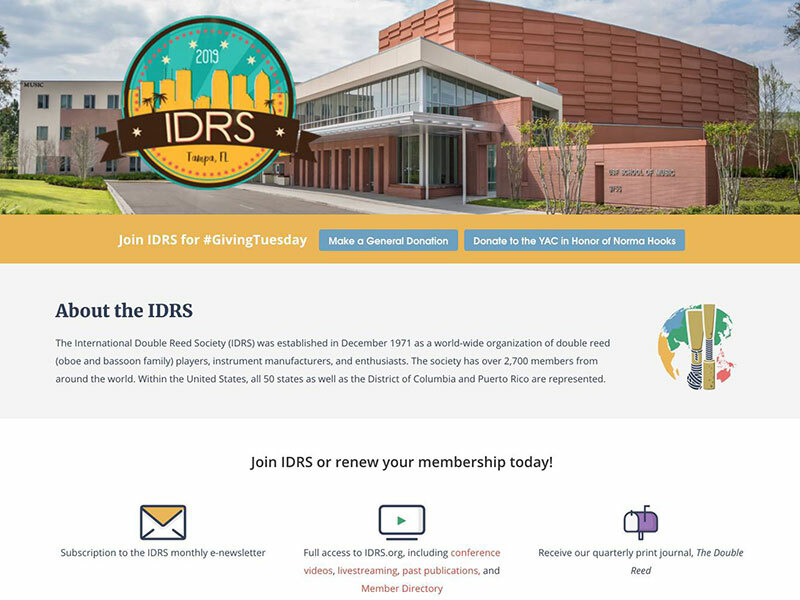 IDRS wanted a refresh to their web presence that would both streamline features and content for existing members and provide a seamless registration process for new members. In addition to a heavy amount of design and development, I worked extensively with adapting and implementing a robust search functionality to help users navigate various assets and resources available on the site. I worked collaboratively with the team at Insight Designs on this project. 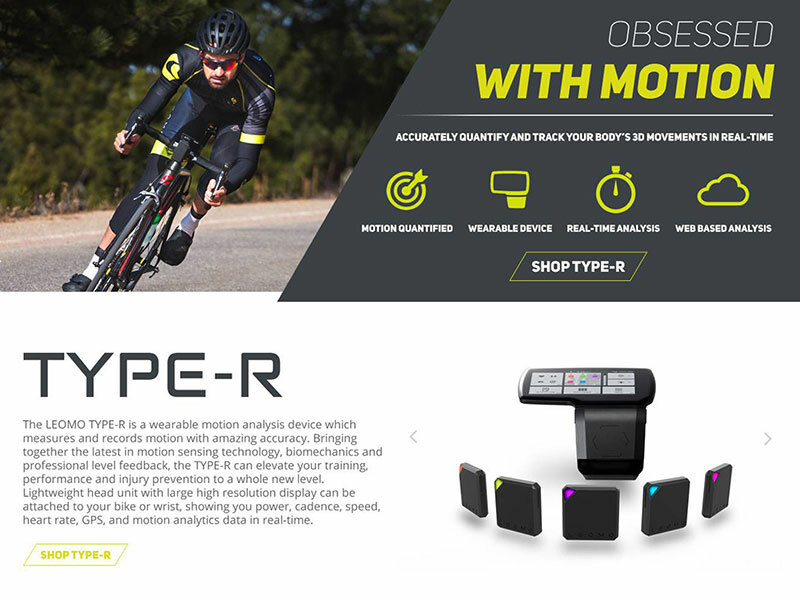 The LEOMO TYPE-R is a wearable motion analysis device which measures and records motion with amazing accuracy. I designed a fully custom homepage for LEOMO in Shopify that complemented their brand aesthetic and showcased their product. "Motion" was a consistent theme for this design that I tried to incorporate in as many ways as possible without overwhelming the user. 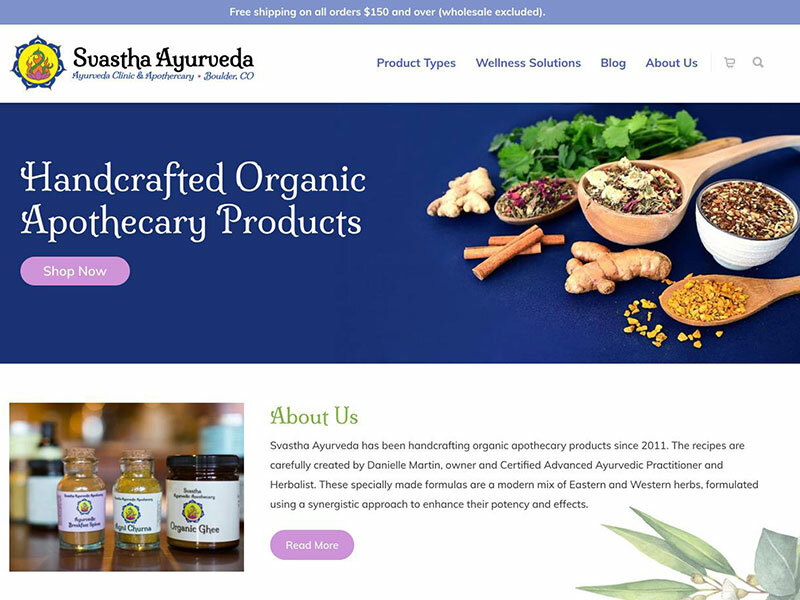 Svastha Ayurveda has been handcrafting organic apothecary products since 2011. I designed and implemented a refresh of their existing website and helped to streamline their ordering and fulfillment system. 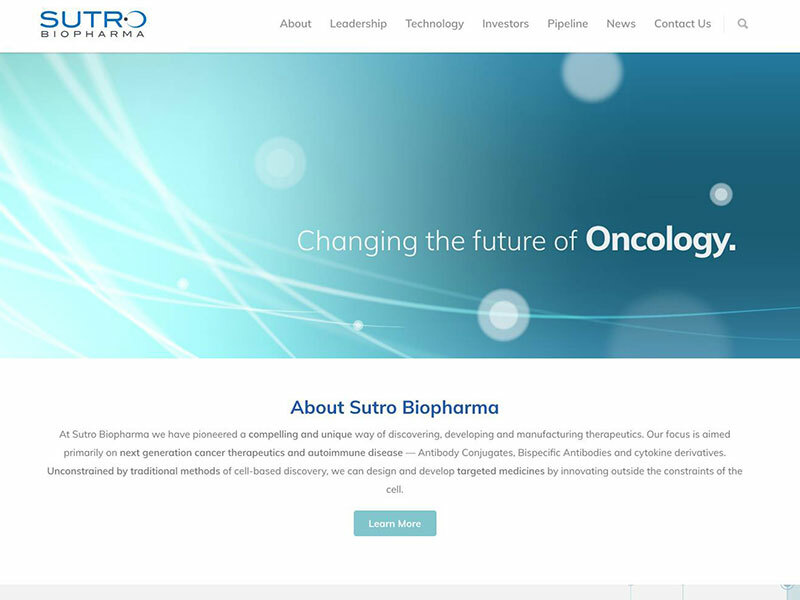 Sutro Bio's focus is aimed primarily on next generation cancer therapeutics and autoimmune disease — Antibody Conjugates, Bispecific Antibodies and cytokine derivatives. I designed and implemented a homepage that would complement their mission and showcase their unique cancer treatments and research. 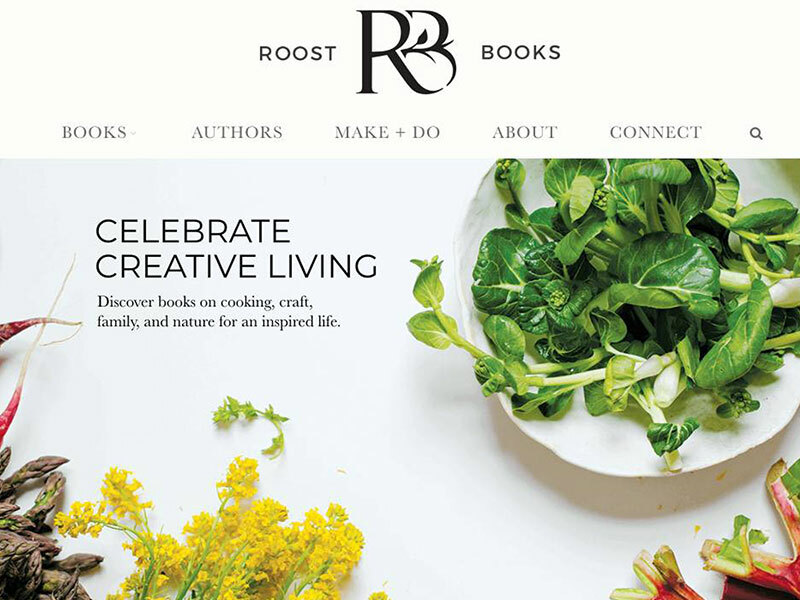 Roost Books is about creative living. Focusing on the areas of cooking, creativity, family, and nature, they publish lifestyle books that aim to inspire. I worked closely with Roost to design and develop a new web presence and storefront. In addition to the visual design I was heavily involved with much of the implementation and testing. 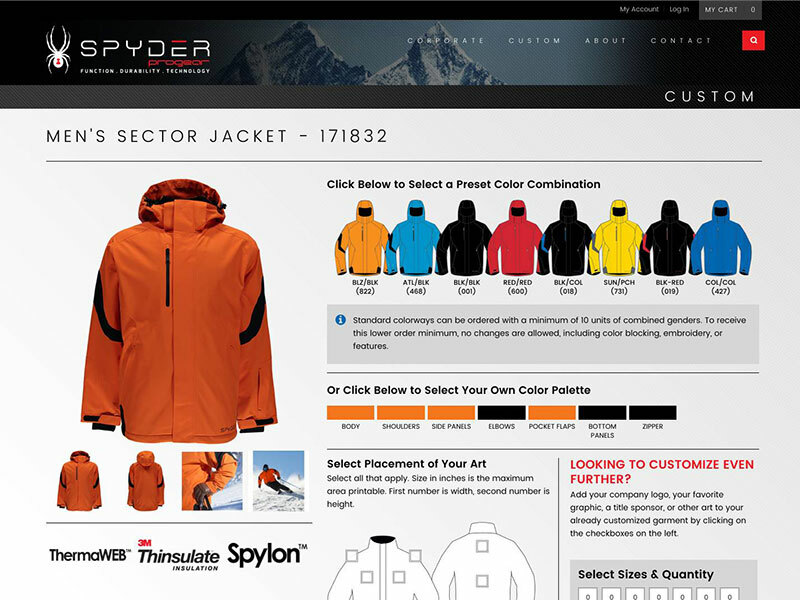 Spyder came to Insight Designs needing a complete redesign of their Progear product customizer and ordering system. I designed a custom product configurator that would show a dynamic preview of a customized garment. As the user selects different color-ways the live preview uses SVG's and CSS to show the final product. I also designed and implemented an animated timeline showcasing the company's storied history. This project involved a great deal of visual design and implementation work in Magento. 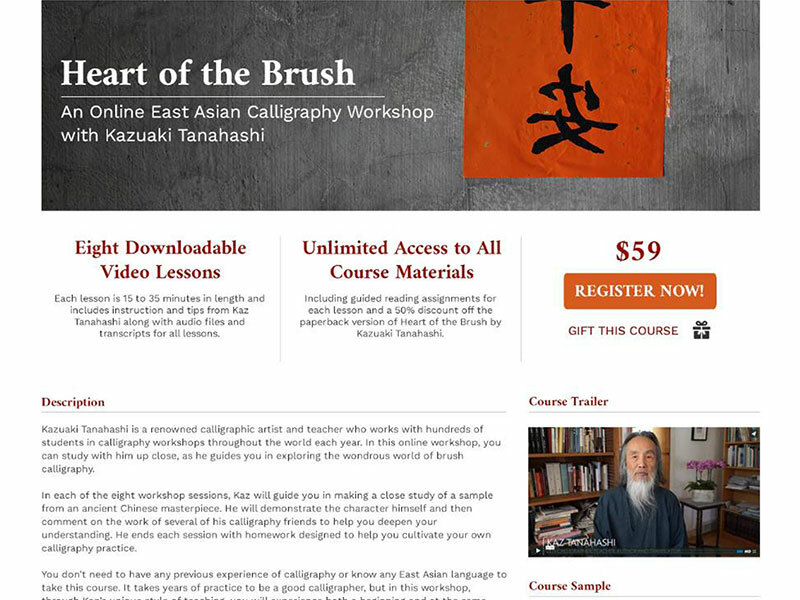 Shambhala Publications is dedicated to creating books, audio, and immersive courses aimed at improving lives. I created a new site design for them in Magento and was heavily involved with the buildout and implementation as well. This project presented a challenge as the client had so many different types of content that needed to be showcased. As part of the team at Insight Designs I helped to design and build the new Boulder County website. 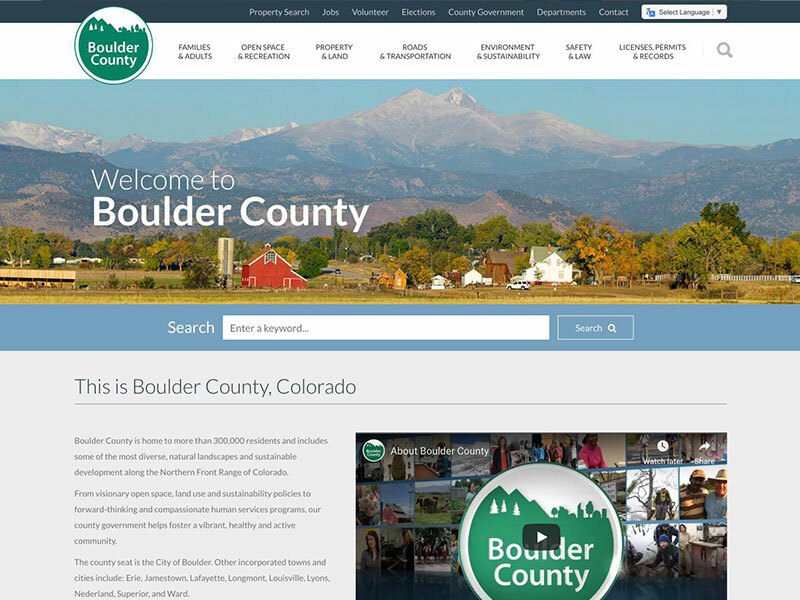 The new site features a more modern design and makes information, services, and resources more easily available to residents of Boulder County. I have worked extensively with Yellowstone Forever, the nonprofit foundation for Yellowstone National Park. 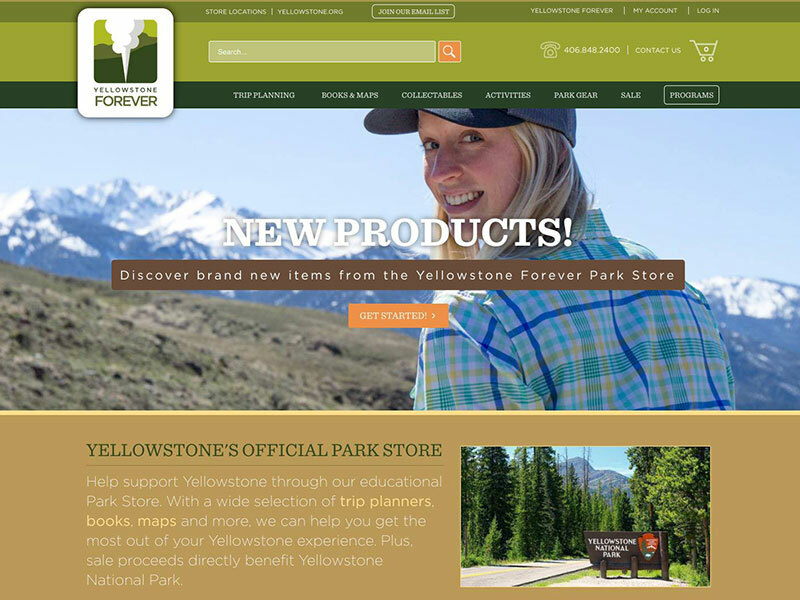 While at Insight Designs I have helped Yellowstone with nearly all aspects of their retail and online business. In addition to heavy design and development work on their Magento store, I have implemented and customized a connected POS solution that is utilized in all park stores and consolidates all sales through the website. I have also been involved in helping them account	for and adapt to seasonal tax changes and multiple warehouse fulfillment services.